Photo by Marinel Mamac / PIAD. In a meeting with palace reporters today, Commissioner Liboro said the DPO1 is meant to enable government DPOs to quickly master their new responsibilities and assert their crucial role within their respective organizations. DPO1 is tailor-fitted to the unique needs and more stringent requirements of government DPOs. It is designed to provide them with basic compliance support for their organizations, access to the DPO1 knowledge database, and membership to NPC’s long-term professional support network for DPOs, among others. The NPC intends to primarily do this through its website, which will be launched during the event. The agency website will also cater the public who would want to know more about data privacy or file related complaints. 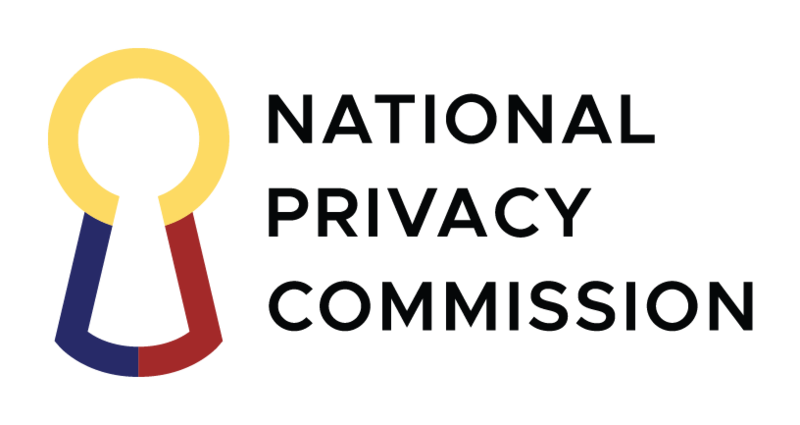 The NPC is a regulatory and quasi-judicial body constituted in March 2012 by virtue of RA 10173, otherwise known as the Data Privacy Act of 2012. Headed by one commissioner and two deputy commissioners, the agency is mandated to uphold the right to data privacy and ensure the free flow of information, with a view to promoting economic growth and innovation.